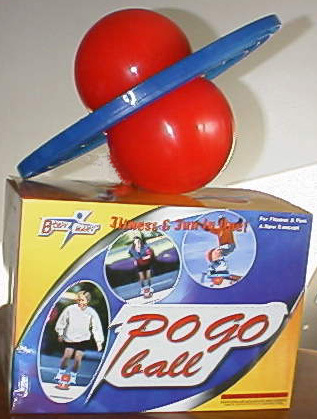 POGO Ball. . Wallpaper and background images in the Childhood Memories club. haha....I never could figure out how to use mine...It was purple tho lol..